LBD & ONESIES - A Lifestyle Blog: Romwe Summer Sale! Up to 70% off for hundreds of styles from their awesome collection! 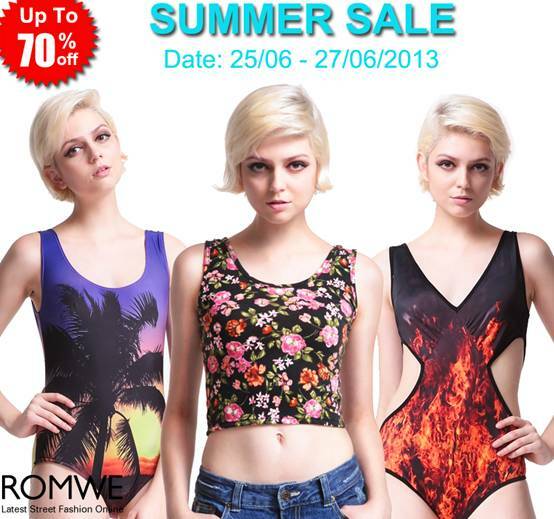 Go to: http://www.romwe.com/manage_activity/Summer-Sale/?8blogger for more details!